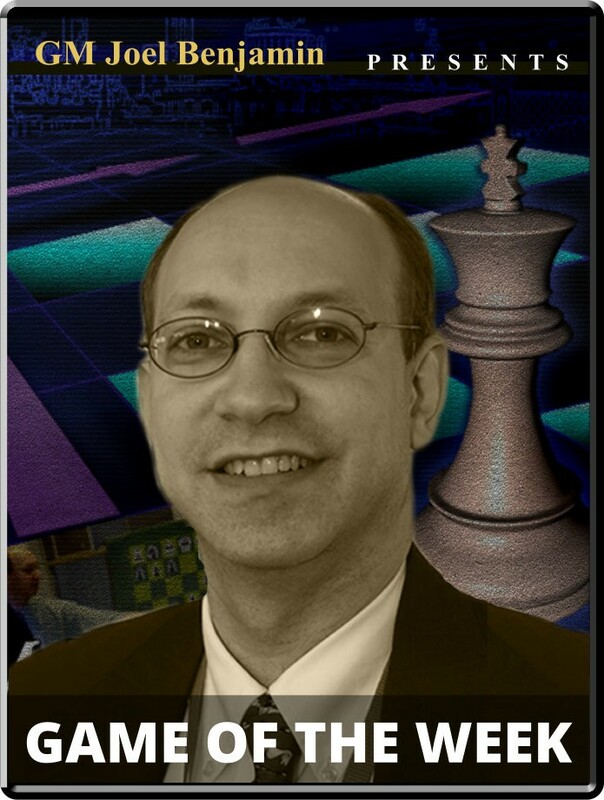 Mamedyarov vs. Lenderman - Qatar Masters Open Opening: E21: Nimzo-Indian: three knights variation Player(s): Mamedyarov, Lenderman Three-time U.S. Champion GM Joel Benjamin brings you a new show every Friday at 15:00 Server Time. Joel is regarded by many as one of the best commentators and analysts' we have in the game today -- so if you want to get ahead of the game, get ready to tune-in! Most of the attention at the Qatar masters was focused on World Champion Magnus Carlsen, who managed to win the event despite the drama of an upset draw in the first round. But there was another grandmaster that played incredibly bold and enterprising chess, winning extremely complex games where any result was possible. Unfortunately, Shakhriyar Mamedyarov lost badly to Carlsen in round eight, and finished well down in the crosstable after losing again to Sanan Sjugirov. Mamedyarov had pulled joint first after winning a crazy game against Ganguly, culminating in a long ending. Earlier he used an audacious novelty to defeat Khismatullin in another mystifying game. For our featured game, I'll go back further to Mamedyarov's third-round tussle with American grandmaster Alex Lenderman. From a relatively quiet position, Mamedyarov launched into speculation mode with a flurry of sacrifices. It wasn't entirely sound, but it presented Lenderman with a confusing array of possibilities to sort through.